It is also not very good. Still, there’s no denying the film’s staggering production design and influence on everything from Brazil to Star Wars to Blade Runner to Alphaville to, well, basically everything that imagines a future city of towering structures or any film featuring a crazy-haired mad scientist flailing about in a lab somewhere. The story is almost embarrassing in its naivete to relay, but here goes. In the future, the city of Metropolis is divided between the opulence and decadence of an above-ground playground for the rich and a subterranean hellscape where workers toil in anonymity and suffering. Freder, son of the city’s architect ruler Fredersen, discovers that his pleasure is rooted in the pain of the workers and seeks to help their lot, with the assistance of a salvational figure in the form of Maria. However, the workers await the arrival of a Messiah / Mediator who will lift them up and ameliorate the disconnect between rich and poor. With an impressive lack of humility and more than a touch of sexism, Freder decides he will be that Messiah, not Maria. The plan doesn’t work, ultimately, and the ruse is revealed. Fredersen has a change of heart, Freder literally unites the two classes in mutual harmony, and all is right with the world, which presumably goes right back to the status quo. There’s little point in explicating how little sense any of this makes. What’s really striking is the way in which Metropolis has often been remembered as itself somehow revolutionary. The statement about class warfare made by the film’s visual gigantism and visions of humans fed into the furnaces at a radical disconnect from the story’s play-nice denouement. Will the workers just go back to the caverns and man-eating generators? In fact, when the villainous anti-Maria yowls “Death to the machines,” she speaks the people’s truth. The problem is, this was just 10 years after the Russian Revolution shocked and horrified every government leader, CEO and aristocrat on the globe. 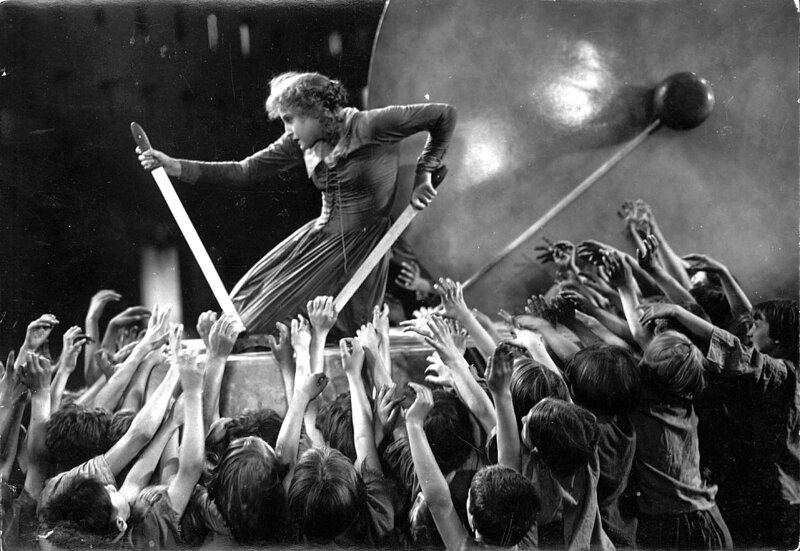 Which is why Metropolis, a film that ostensibly sympathizes with the workers, had to be an anti-revolutionary narrative–in the shadow of the Bolshevik uprising, a dystopia that maintained clear class separation in a civil manner seemed to be a desirable alternative. 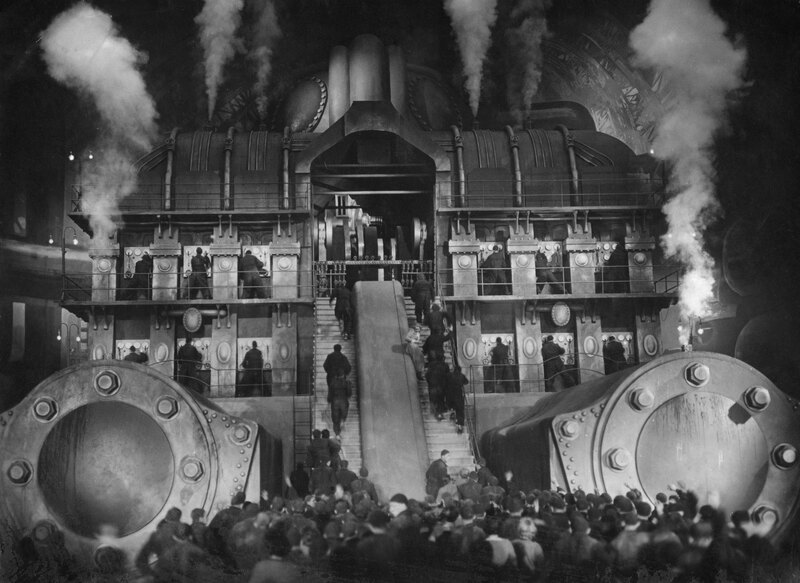 For the filmmakers and the Nazis who loved them, Metropolis was a massive turbine built to provide a negative charge against Soviet propaganda, and to idealize the top-down social model quickly constructed out of National Socialism. I have focused largely on the politics of Metropolis because they are so central to both its narrative and critical reception. 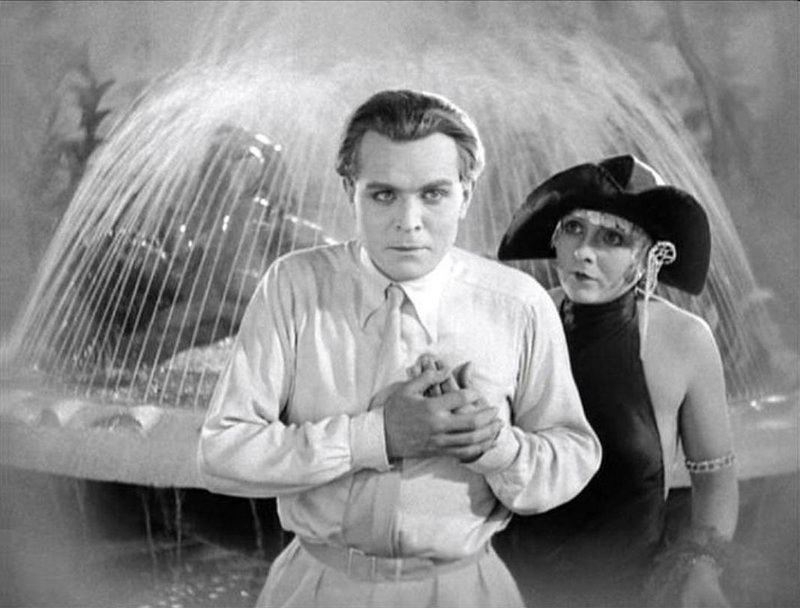 Aesthetically, of course, the film is a miracle, blending Art Deco architectural visions and a kind of manic Futurism with the externalized psychologies of its characters, in the typical German Expressionist fashion that Lang mastered. 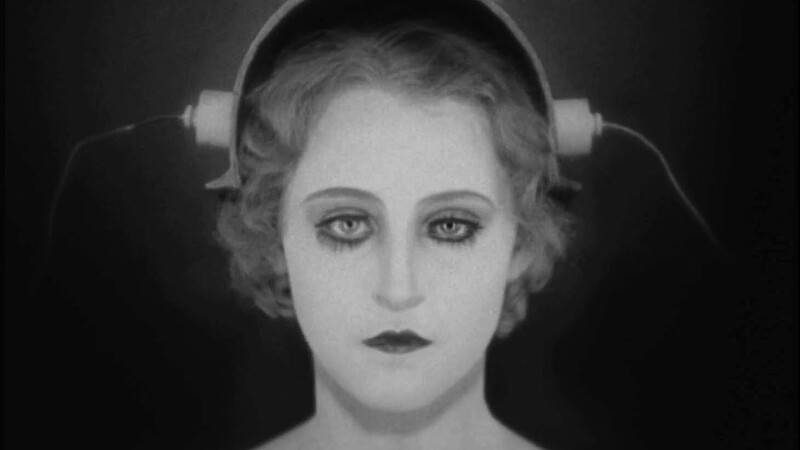 Metropolis is the epitome of visual splendor at the service of weak, borderline incoherent storytelling. 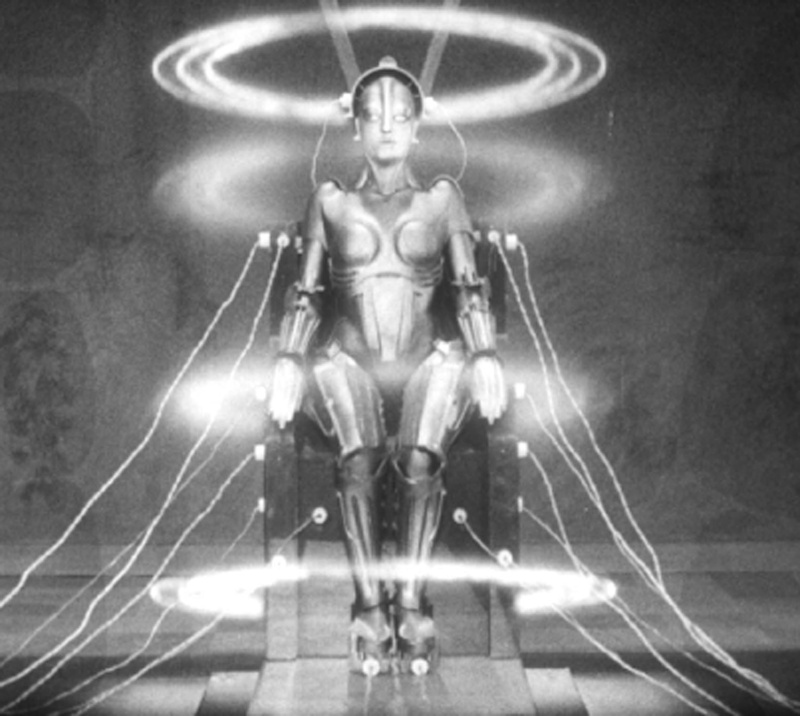 The 2008 discovery of missing reels in Buenos Aires helped clarify some things, as well as revealing the film to be more of a meshing of genres than the pure sci-fi film its often considered, but nothing can really alter the fact that Metropolis is, as H.G. Wells indelicately alleged, “silly”. Of course, the same has been said of the Star Wars films, a series it very much influenced, and those seem to have done pretty well with audiences over the years. 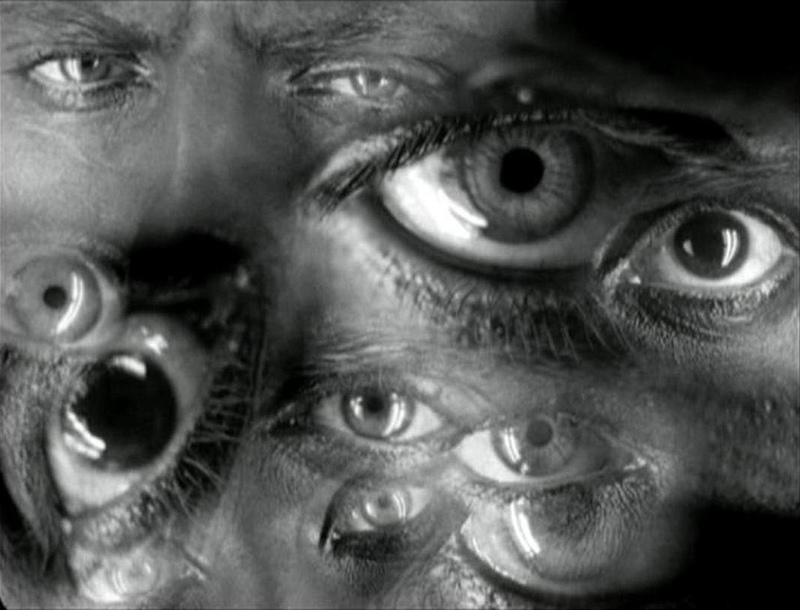 Still and all, Lang and his crew’s technical achievements were substantial, and Metropolis remains one of the most visually stunning films ever made. That’s something. The result was astonishing for its time. Without all of the digital tricks of today, “Metropolis” fills the imagination. Today, the effects look like effects, but that’s their appeal. Looking at the original “King Kong,” I find that its effects, primitive by modern standards, gain a certain weird effectiveness. Because they look odd and unworldly compared to the slick, utterly convincing effects that are now possible, they’re more evocative: The effects in modern movies are done so well that we seem to be looking at real things, which is not quite the same kind of fun.